. يقدم بيج هوستيل خدمات لا غبار عليها وكل أشكال اللياقة وحسن الضيافة اللازمة لإسعاد ضيوفه. يمكن الاستمتاع بمجموعة من الخدمات على أعلى المستويات في الفندق كمثل مرافق مخصصة لذوي الاحتياجات الخاصة, تخزين الأمتعة, واي فاي في المناطق العامة, غرفة عائلية, مرافق للشواء. يمكن للنزلاء الاختيار من ضمن مجموعة من الغرف المصممة بعناية لتعكس جواً من الراحة، والتي يتجاوز عددها 36. يقدم الفندق مجموعة واسعة من وسائل الراحة المتنوعة، كمثل: مسار جولف - ضمن 3 كم, حديقة. إن بيج هوستيل هو مكان مثالي للمسافرين الذين يتطلعون إلى الراحة والاستجمام في سيدني. يرجى ملاحظة أن مكتب الاستقبال مفتوح على مدار 24 ساعة، لكن إذا كان النزيل سيصل بعد الساعة 01:00 AM فيجب أن يُخطر الفندق بذلك. Small room but cozy, clean. I booked for 3 nights in a single room with private bathroom. They change the garbage bag everyday and in the 3rd days they change my towel. Everything is going smoothly since check-in to check -out process. They will collect AUD 20 for key deposit, but it will refund to you when you check-out. You can leave your luggage after check-out until max. midnight, after midnight they will charge you some money. 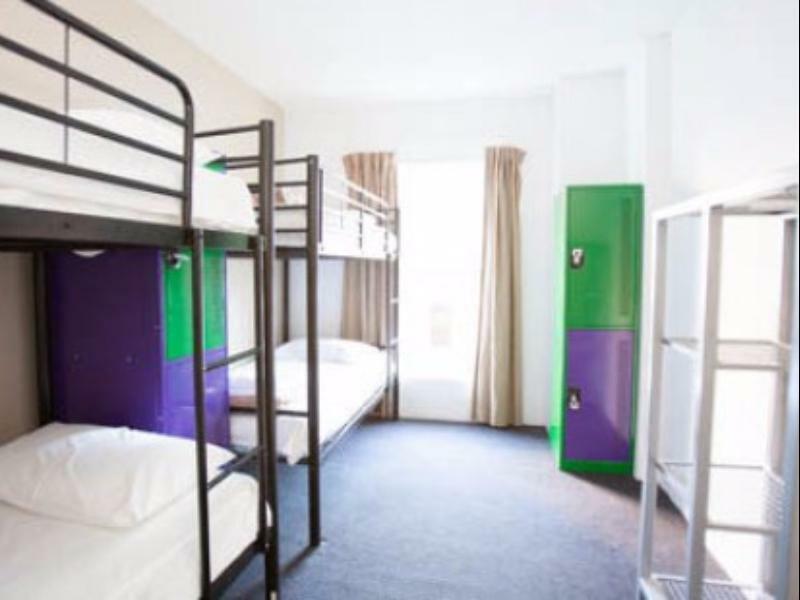 Recomended Hostel in City Central. Hi there, thanks for the review. We're glad to hear you enjoyed your stay. 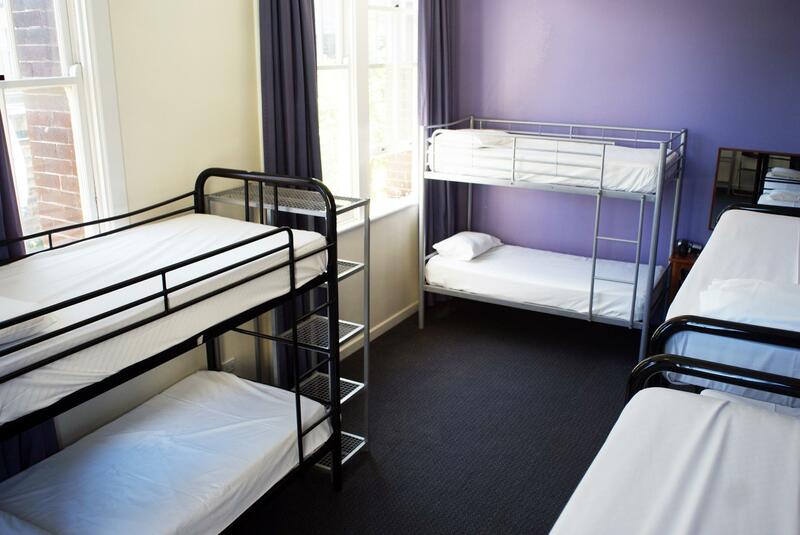 We look forward to having you back at Big Hostel again soon! Second week staying here. Like the big kitchen and fridge,you can cook lunch&dinner yourself to save money.And the sofa is too comfortable that you might want to lie on it whole day. Only take 20-30mins to walk to Darling Harbour .China town and bontanic garden. 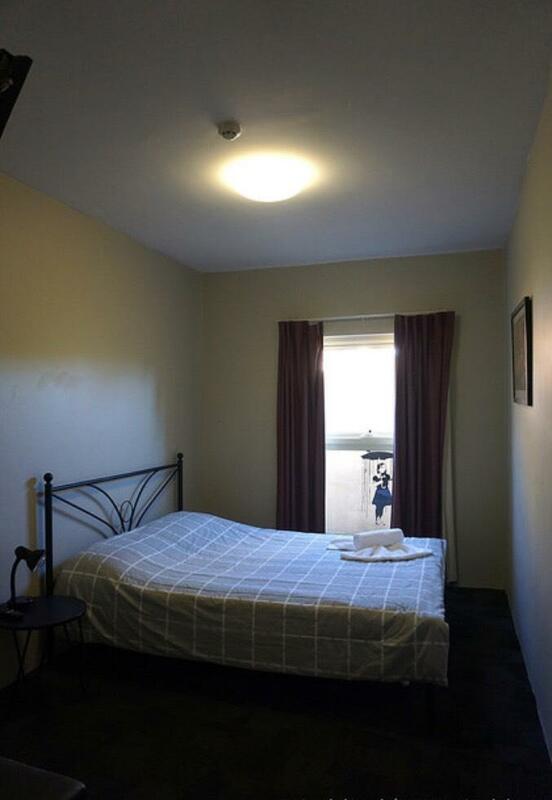 Great location, just near central station and ALDI supermarket. Great sofa and kitchen area, kitchen with all tools and stuff, just enjoy cooking. Room is basic size, and the free breakfast also basic. Friendly staff! Me and my group had an excellent time staying in this hostel. It feels like our second home and we met a lot of friends. The staffs were all very helpful and give us directions. 5-10 minutes walk to central station, airport bus stop is just outside the hotel. the toilets need to be improved. Great location, just a 7min walk from Central AND Museum station. 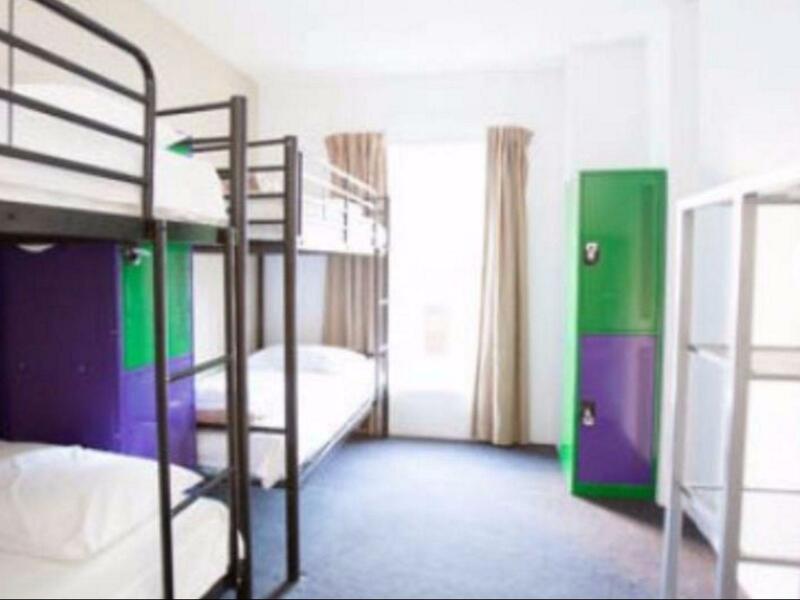 Not a party hostel, great for those who want some peace and quiet. The beds and the pillows were a little thin, but we still had a good night's rest. Reception is friendly and accommodating, always happy to answer any questions. Thank you! Good location which is near to the city. The staff are nice and room is clean. The hostel provides basic breakfast which is a bonus. The only bad thing, if have to be said, is that the bathroom is too small. 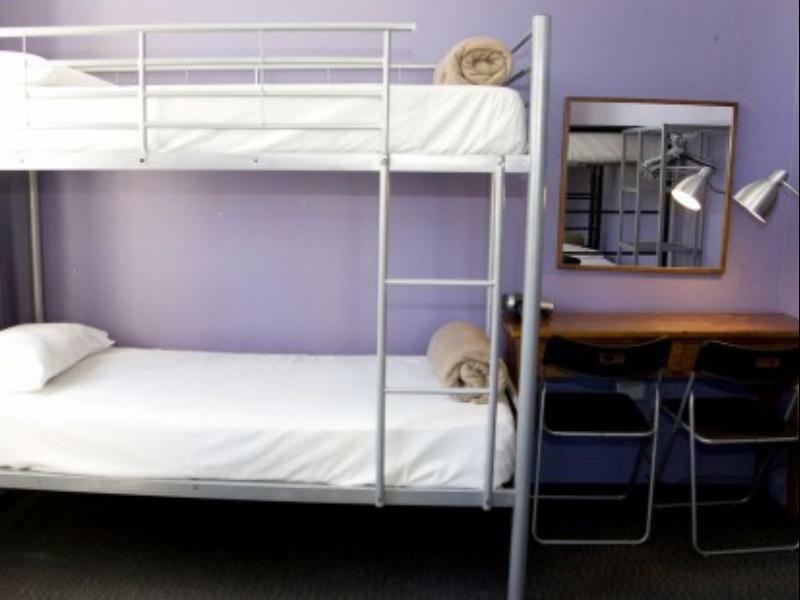 If you book with this Hostel, you won't go wrong because for the very affordable price, you are just a 5-minute walk away from the Central Train station. There are also convenience stores near it and Restaurants are aplenty. Lastly, the staff were all willing to help you in what you need; special mention for Cynthia who called our Shuttle operator on our way to the Airport. Kudos to you Guys! Very clean and spacious hostel, a lot of guideance which make living easier, good shower, but very basic breakfast-simply cereal and toast, and the WiFi is not stable. The day I arrived I was told the Wifi was broken down, worked at night and broken again the other day. Better to have bed light though. The area is not buzzing at night time, so it's good for night sleep. I stayed in 8-bed female dorm, it's unfortunate that my roommates keep on open/close the room door during the wee hours when they came back. Would be great if the door closer can be installed (to slow down from banging noises). Even it was only a short 2-day stay, it is worth for a budgetary stay. Even though it is dorm-style hostel, the room amenities is also just nice to fulfill the minimum need of a family stay for a good rest and bath. Satisfactory privacy is preserved. Breakfast provided even though basic, but it fulfill the most fundamental choice of nutrient required to start a fresh day. Super location, walking distance to Central Station, Paddy Market and Chinatown. Just need to spend a little more strolling to all other attractions like St Mary Church, Hyde Park and Queen Victoria Building. It's a dated hostel. Cleanliness is not up to mark. There were long term guests and they occupied most of the space and racks. Kitchen and eating lounge are too small for the number of guests the hostel has. Upgrade of the hostel room and facilities are needed. Quite uninviting upon check in. 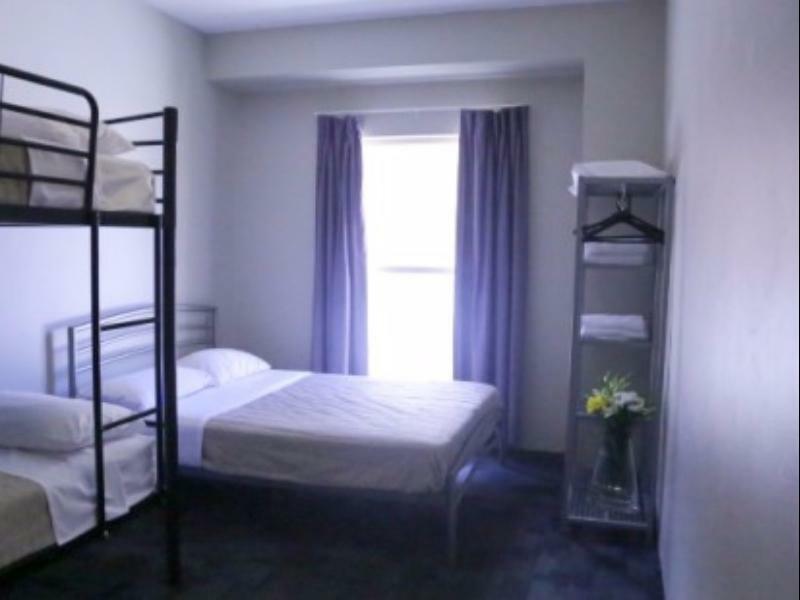 There were long term residents living in 8 -person dorm for months and it was a total mess, with clothes and garments hanging from under the top bunk bed, shoes and personal amenities strewn all over the floor and under bed. It was becoming that person's home. The management couldn't care less of checking the cleanliness of the rooms. The kitchen is too small for the number of visitors during full house. There were smells of mold too in this hostel. It should have separate male and female toilet even in separate floor. My first stop in Sydney. It was wonderful that I meet so many friends here.